Crafting an inspiring brand from the very start. 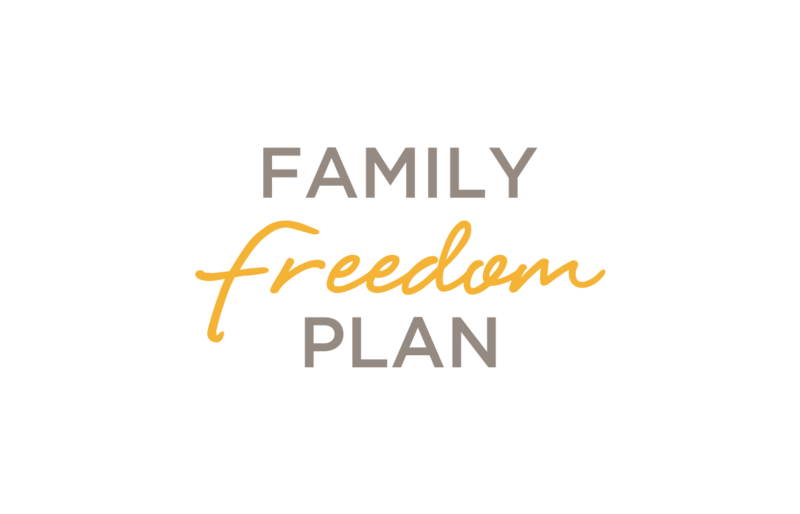 In the spring of 2015, Family Freedom Plan came to us with a new business venture, and needed the whole package. 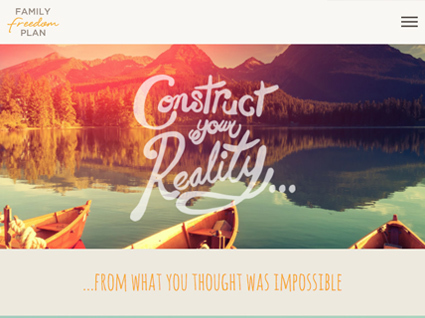 We started by solidifying a distinct brand identity, then complemented it with business cards, email signatures, and social media graphics. 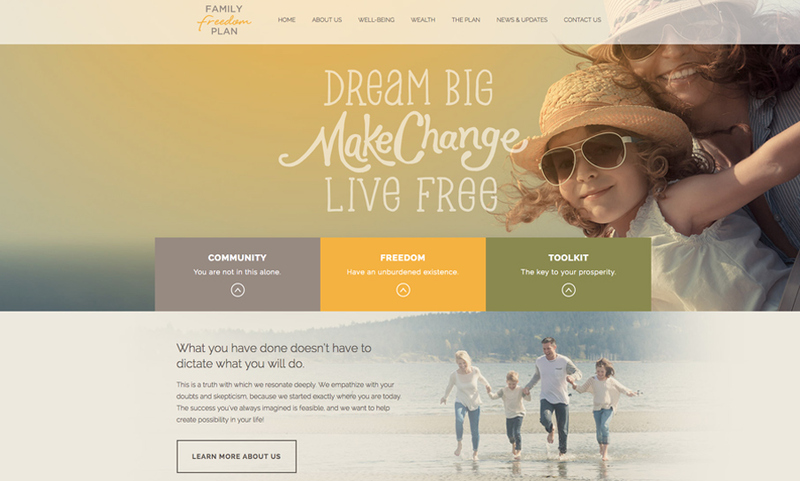 With a thoroughly collaborative process, copywriting and website design happened in tandem, and the website programmed on WordPress. 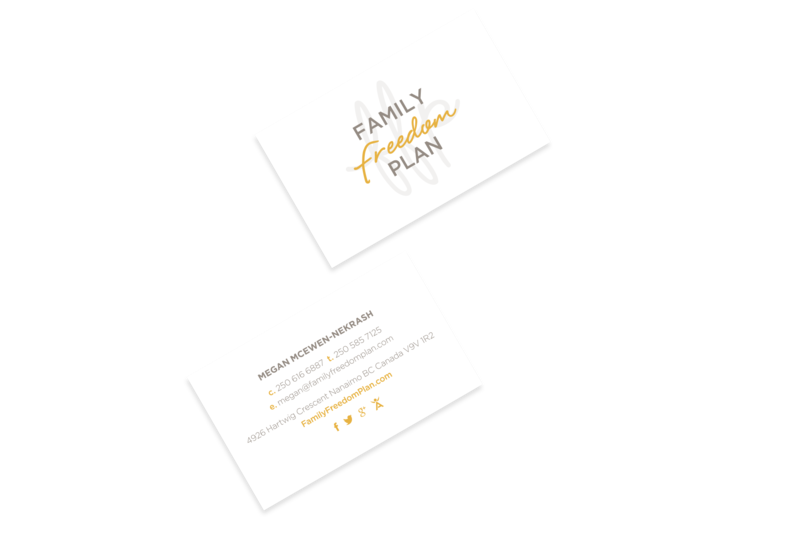 Our team will get back to you ASAP about what budget a project like Family Freedom Plan requires.